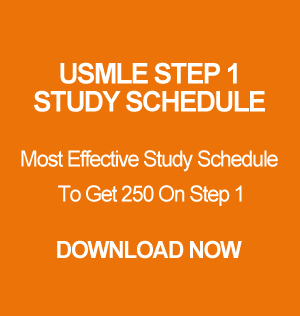 USMLE World – I will go over every single questions with you as you do them. I will tell you the high yield concepts to remember and the unimportant stuff. Resources – I will go over any resource of your choice but we will focus mostly on USMLE World. I also use my personal notes that helped me to score high on my exams. Frequent Quizzing – To help you remember important diagnosis and concepts I will be drilling you with high yield concepts. First Aid and Practice – I will go over the cases and you can practice the cases with me. I will point out what you need to improve on. I also use my personal notes that helped me to score high on my exams. Physical Exams – I will show you the proper way of doing the physical exams, closings, and PEARLS.